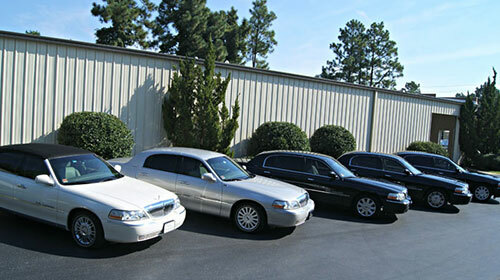 Group Transportation We have you and your group covered! 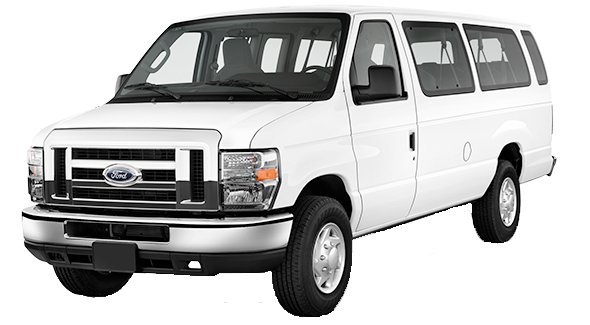 Let Red Tie Transit make your trip to and from any North Carolina airport a quick and easy experience. With our highly trained and highly courteous drivers, we assure that your trip will be an exceptional one. You have enough to worry about. Let Red Tie Transit worry about getting you to your airport on time with a professional look at an affordable rate! 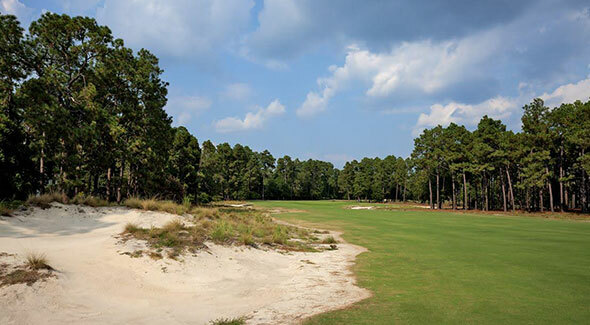 Planning a golf getaway in the Pinehurst area? 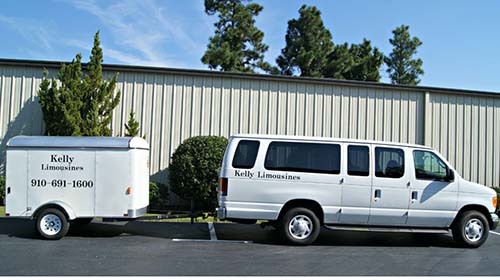 Our vans can transport up to 14 passengers with clubs and luggage. To or from any airport or hotel, let Red Tie Transit make your Pinehurst golf vacation a vacation to remember. 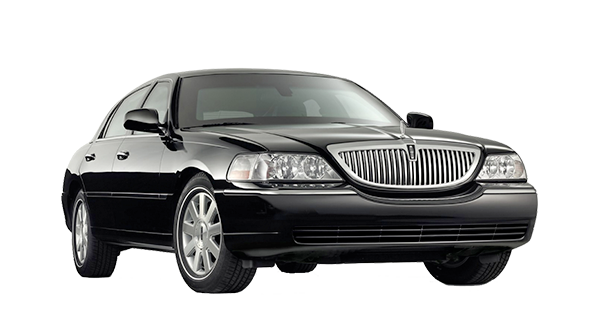 We also offer pick up and drop off service to any golf course in the surrounding area. Celebrate in style with Red Tie Transit. 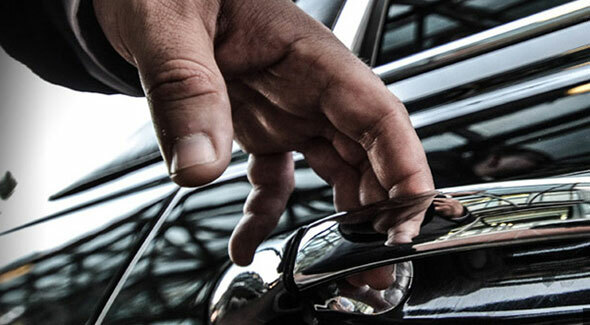 Our highly-trained and courteous drivers will ensure your trip will be an exceptional one. You have enough on your mind. Let Red Tie Transit worry about getting you to your wedding or prom at an affordable rate! Attending a sporting event? Want to make your trip to the event quick, painless, and affordable? 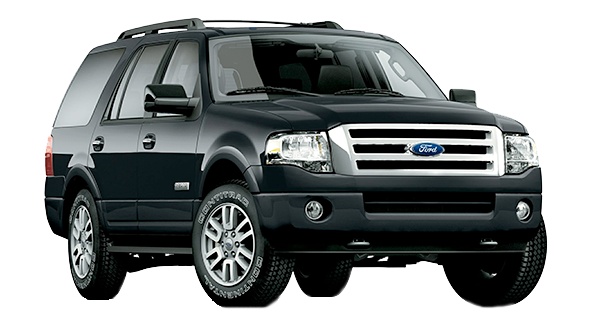 Red Tie Transit can deliver; we will get you to and from your sporting event in style and on a budget. Red Tie Transit looks forward to transporting you so book a limo today! Planning a to go to a concert? Want to get away from it all? Heading to Raleigh and don't want to battle the traffic? Red Tie Transit is here for you, We want to make your trip safe, relaxing, and fun! No matter where your destination may be, we will make sure that you travel in style and make it affordable. Nights out can be a blast, so make sure you arrive at your event in style. Want to get away from it all heading to Raleigh and don't want to battle the traffic? Red Tie Transit is here for you, we want to make sure your trip safe, relaxing, and fun! No matter where your destination may be we will make sure that you travel in style and make it affordable. 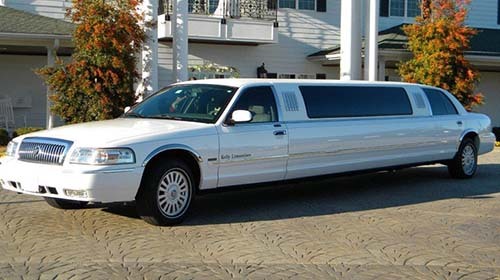 Dinner reservations should always include a dinner limousine reservation in one of Red Tie Transit luxury vehicles. 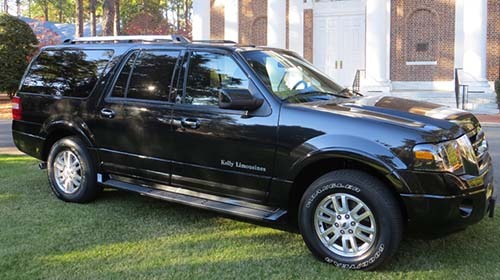 Our courteous chauffeur will provide transportation to all local restaurants in the Pinehurst, and Southern Pines area, allowing you and your guests to relax and enjoy the drive, worry free. Whether it's a romantic dinner with your spouse, joining work clients for a dinner meeting, or having a cocktail and dinner with friends, a dinner limousine can make the difference between a good evening and a great evening. We offer special local inclusive packages. Your Chauffeur is waiting! Any of you take the time to price a car to Charlotte airport? I have no idea how these guys do it so inexpensively but I hope they keep on doing it. I used Red Tie Transit for the first time last week and it was like a breath of fresh air. I guarantee I'll be using them again. To preface this, I do not think I've ever reviewed anything in my life, let alone such a rave one. I just wanted to take a moment to send a HUGE thank you to Shannon for probably the best customer service I've ever experienced. No matter what it was regarding, I've never seen someone respond to questions so quickly or thoroughly or be more understanding or accommodating. We do not see are ourselves as just a business that provides services to individuals. Rather we see ourselves as a community partner that through our business will help make our community a better place to live, work, and play. But we aren't the only ones we have a list of friends and local businesses that feel the exact same way. If you would like to partner with us to help make Pinehurst, Southern Pines, and Moore county a better place to live, work, and play contact us! Fill out the quick form below and we will be in touch shortly!